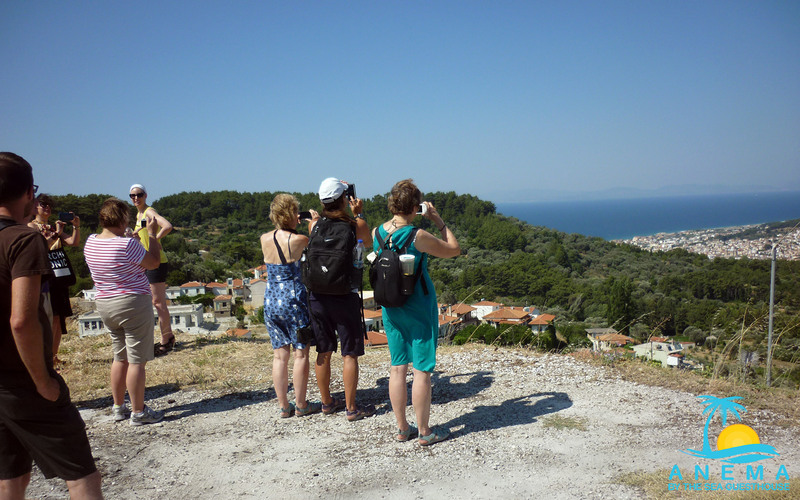 Writing Away: A 14 Day Writing Adventure on the Greek Island of Samos from July 2nd to 16th. Are travel and writing your passions? 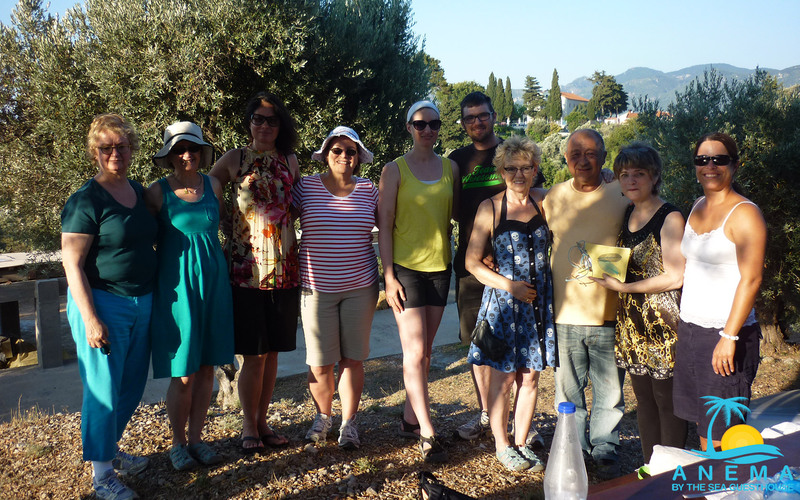 Writing Away is a small-group adventure-workshop for writers and aspiring writers held on the Greek Island of Samos, one of the most beautiful islands in Greece, a verdant landscape with lovely villages and footpaths for nature lovers. The town of Karlovasi with its inviting harbour, spectacular Potami Beach, its ancient churches, and remains of leather tanneries, reminders of the robust commercial activity that once thrived, is today an intriguing blend of historic and modern, a mixture of traditional and contemporary lifestyles. Normally in this time frame, the temperature ranges between mid to high 30’s. 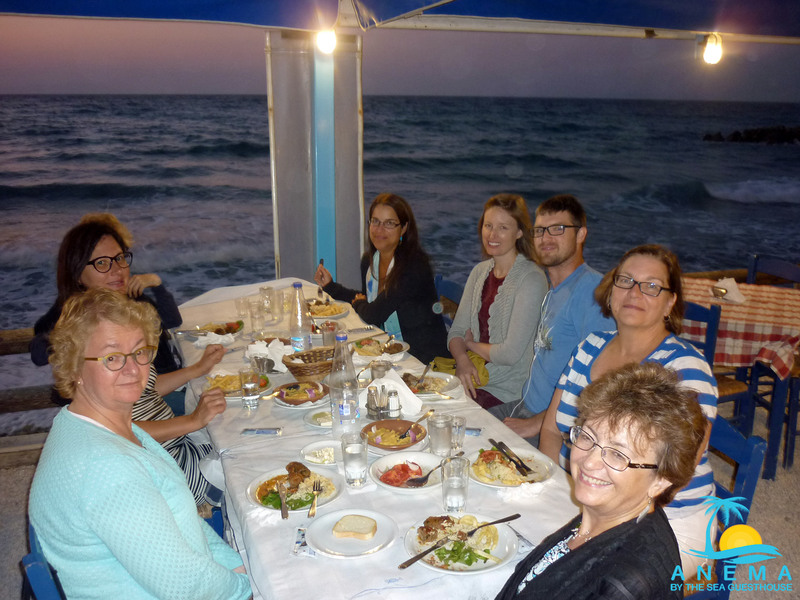 This 14 day get-away includes accommodation in a quaint, sea-side hotel – the Anema By-the-Sea hotel apartments in Karlovasi – 3 hour morning writing instruction, indoor or out (we can even choose to hold some classes in the country garden in the village of Leka, transportation provided) with discussions, exercises, critiquing, and feedback from a professional writer, followed by ample free time afternoons and evenings for reflective writing (quiet spots available in your room, around the pool etc),individual and group exploration of Greek Island of Samos where informal writing discussions can, if we wish, continue. 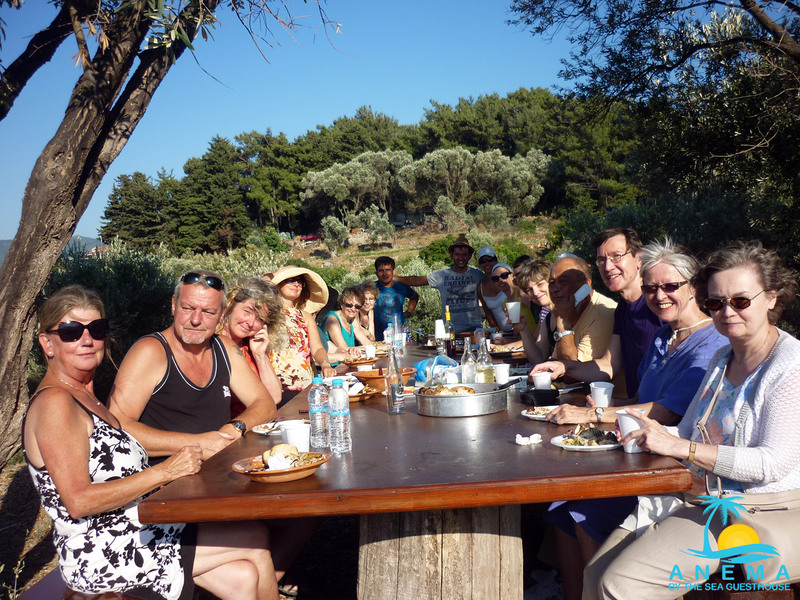 Optional day excursions are available weekends, for example, to the island of Patmos, to Kusadasi, Turkey along with the ancient site of Biblical Ephesos. Our effervescent host Demetra (Toula) Foustanellas, who owns the hotel with her cheery husband Diamantis, is also a writer. Born and raised in Ottawa, she has lived with her family on Samos island for the last 25 years. Beginning in June of 2011, they have turned their hotel into a two week literary oasis for me and my summer participants. 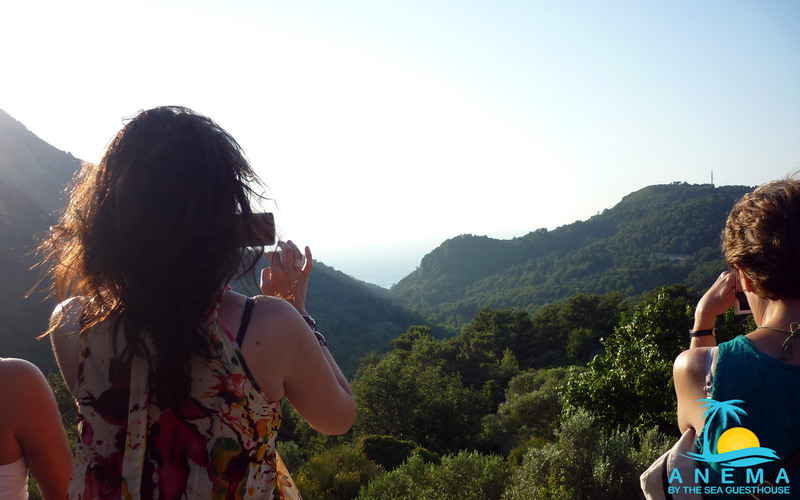 I’d be delighted to have you join me, share your passion, and open your writing by immersing yourself in a unique culture, awe-inspiring landscape, and once-in-a-lifetime experiences whetted by the compelling beauty and mystery of a Greek island paradise. As William Carlos Williams said, Time becomes a new tense in a different country. We will have five consecutive days of invigorating morning classes before taking two days for travel, reflection, writing, and/or rest — singly or in groups — whatever people wish — before resuming classes for another 5 days. 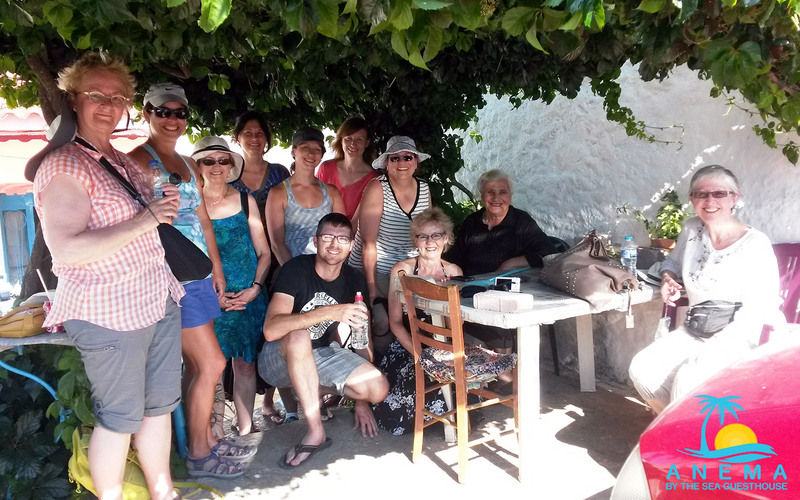 Excursions to Patmos or into Turkey run daily from Samos. We will take the last day off to breathe in this lovely island and say goodbye to Greece (unless you continue your travels) and our lovely hosts, before boarding our planes and winging our way home, forever changed. I have experienced writing retreats in a little cabin on Emma Lake, Saskatchewan, at a monastery in the Qu’Appelle Valley, in the Leighton Colonies in the mountains of Banff, Alberta, in a gorgeous log house on the Fernie, BC ski hill, in a castle in Scotland, on a rooftop patio in Spain, in a village in northern Portugal. Each one has opened my writing in ways I couldn’t have imagined. I am so excited to join Toula in organizing the 2018 workshops, an idea originally initiated by her literary agent, Penny Stathonikos. Do join us for a metamorphosing writing-vacation. $ 600 to reserve a spot. $ 1000 due by May 31st. 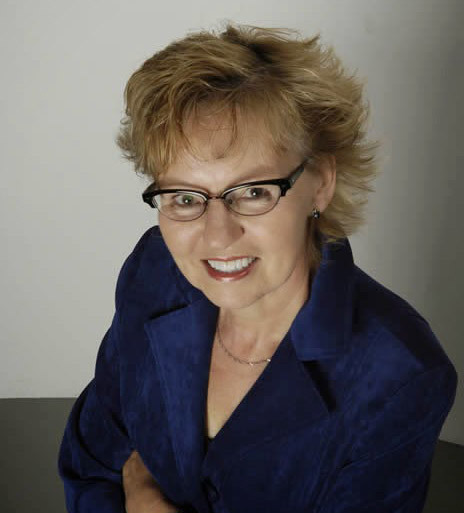 Rosemary is a highly-respected freelance editor, and has edited the stories, poetry, non-fiction, and novels of many Canadian writers, working closely with writers on style, language, and form. She has worked for years as a freelance consultant for the Calgary Board of Education, teaching teachers how to teach writing creatively to their students, then worked extensively in their classrooms. She has taught classes for years at the University of Calgary, Chinook College, as well as three summers at Sage Hill Writing Experience in Saskatchewan. Rosemary also teaches private classes, fine-tuning each to the particular group’s needs. Rosemary has extensive experience in the position of writer-in-residence. She was awarded the 1996-97 Canadian Writer-in-Residency for the Markin-Flanagan Distinguished Writers Programme at the University of Calgary, Alberta. She served as Writer-in Residence at the University of Windsor, Ontario in 2010-2011. She was The Canadian Author Association Writer-in-Residence for Southern Alberta in the autumn of 2012. She was Writer-in-Residence at the Saskatoon Public Library, Saskatchewan in 2013-2014. She held the position of Writer-in-Residence at Calgary’s Memorial Park Library for the autumn term of 2014. Rosemary has judged numerous literary competitions including the Grant MacEwan Competition, the CBC Short Story Contest, the Brenda Strathern Late Bloomer’s Award, the Writers Union of Canada Short Story Competition, the Howard O’Hagan Competition and the Georges Bugnet Prize, and has hosted many Canadian and international writers in her hometown of Calgary. Rosemary works as an editor for the publishing company Freehand Press. Rosemary is a gifted, passionate teacher and editor who diligently and enthusiastically excites and challenges. She delights in ensuring that each participant, no matter what his/her level, is a better writer by the session’s end. 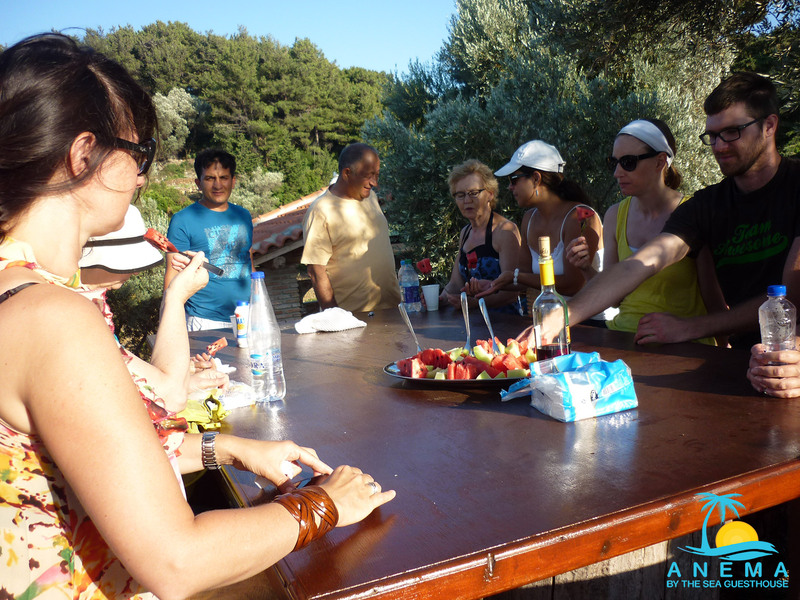 Combine this level of expertise with the beauty of the Island of Samos, Greece, and you have a splendid match.